I love the happy people, the beautiful scenery and the warm climate. 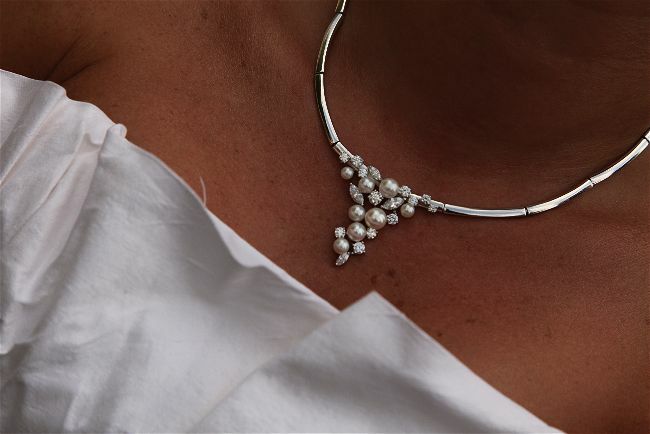 I start my day excited of the events ahead and end the day feeling excited that I have arranged a couples’ perfect day. This is why I love my job! 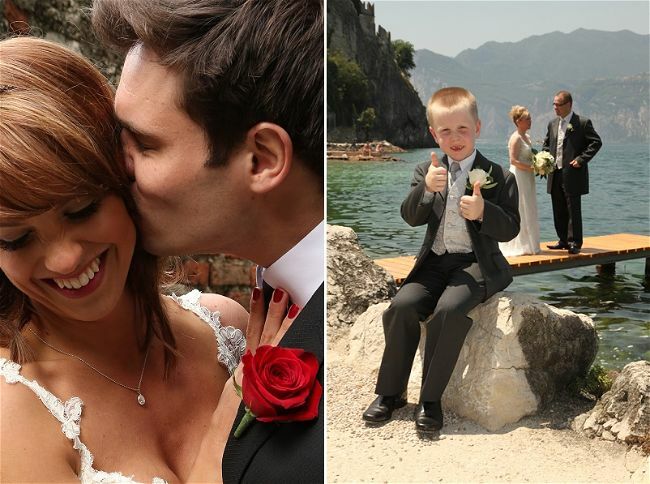 Following the success of her own wedding in 2001, Gwen Courtman started Lake Garda Weddings which is now Lake Garda’s leading wedding planning company. 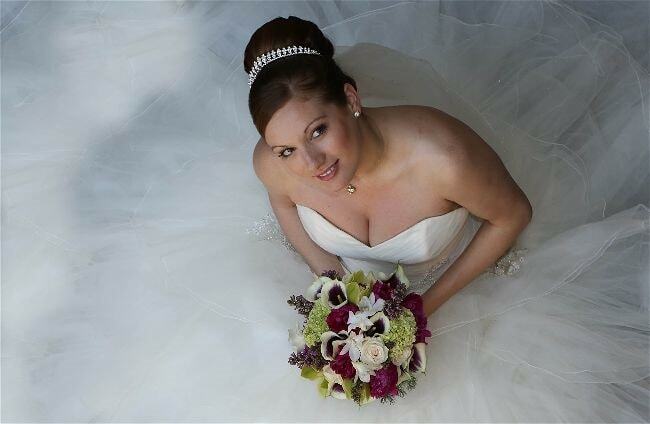 Gwen, who is British has been living in Italy for over 20 years and has an attention to detail that comes only from first hand experience of living and arranging weddings in Italy. 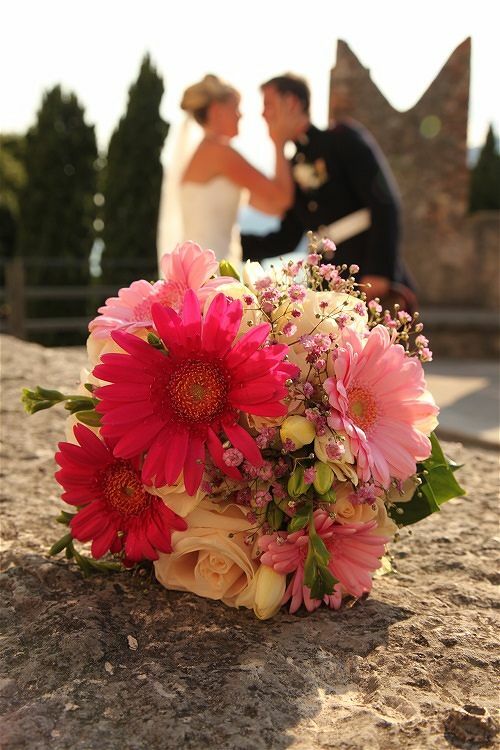 Gwen arranges weddings for British and International couples wishing to celebrate their wedding in this truly spectacular location. The majority of her clients come through word of mouth and personal recommendations – a true testament of an excellent wedding planner! 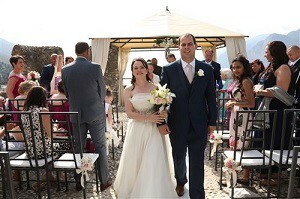 Lake Garda Weddings takes all the hard work out of getting married in Italy which leaves you to enjoy your day. 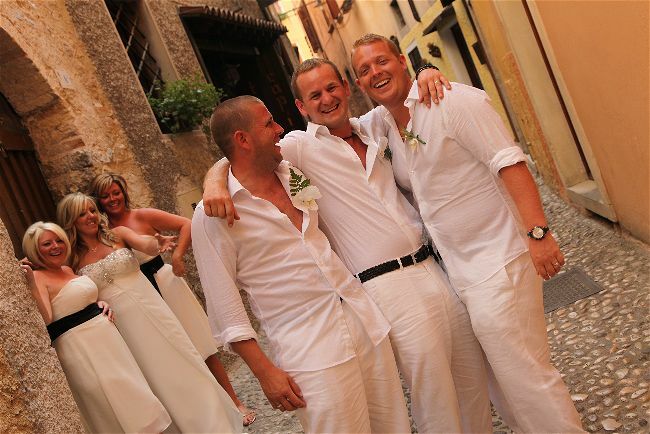 They have expert knowledge of Italy, particularly Lake Garda, the practicalities of marrying in Italy, local customs and an eye for detail that will ensure your wedding runs smoothly. 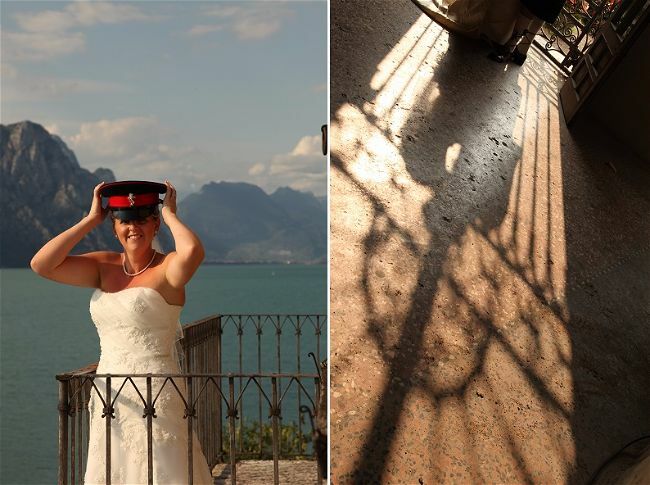 Gwen is also a photographer who does all of Lake Garda Weddings’ wedding photography as well as photographing many other weddings in the area. 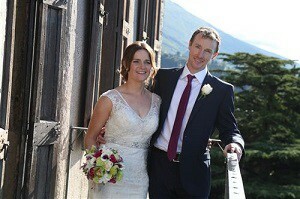 Well what can I say about the wedding … simply not enough. 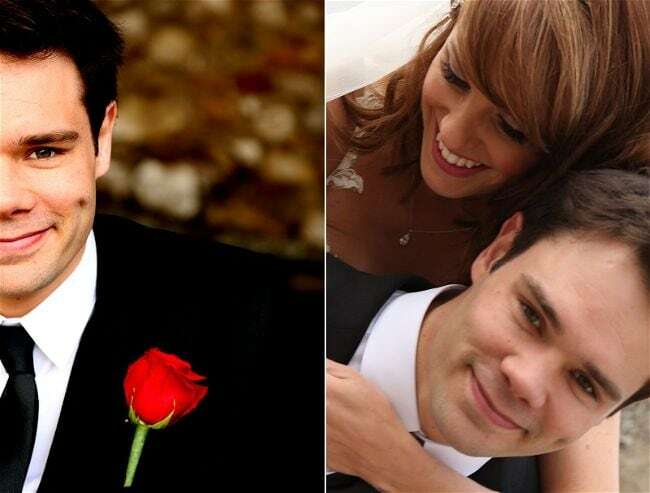 I’ve read all the reviews from past couples but I never imagined for it to turn out to be just as good as it was.Gary and I had the most amazing day and all our guests said they have never been to a wedding quite like it. It was so well organised from start to finish it meant I could just sit back and enjoy it all. 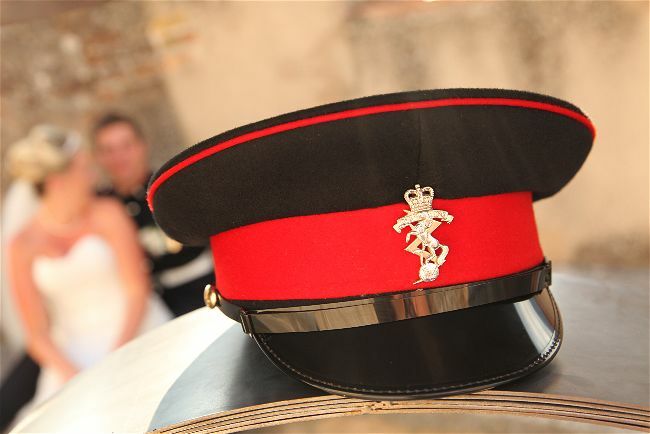 Even though the morning of the wedding was torrential rain you had everything in place to move the ceremony inside if need be and thankfully the sun came out though and it was held on the terrace. Thanks so much guys I really mean it we had the best time ever and after having a party when we got home you just wouldn’t compare a party at home to a wedding abroad! Thanks for your well wishes. 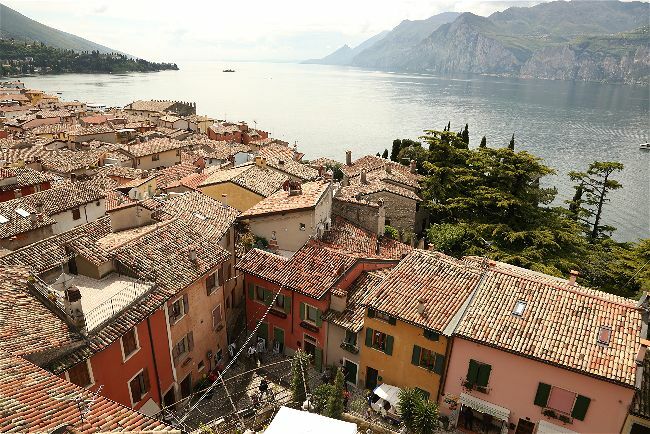 Gary raced the next day in Limone and out of the 4 runners who took part he was first home out of the four of them – the jack daniels and coke must have had plenty of sugar in it!!!!!!!! 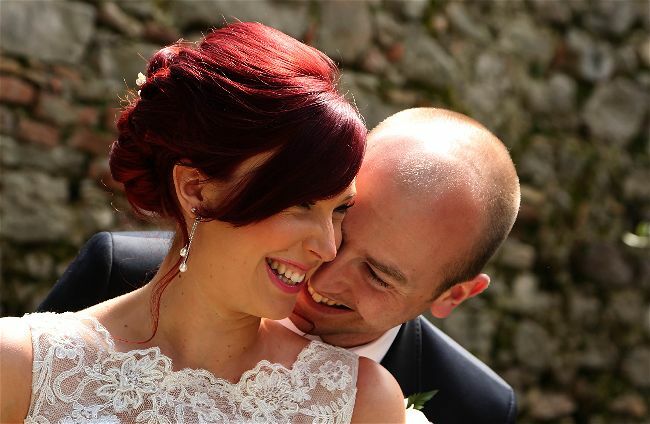 “To the Ladies of LGW, it has been a week since our fairy tale wedding in your beautiful town and we wanted to get in touch to send our sincere and heartfelt thanks for all that you did for us. It was clear from our initial meeting with you that you are a team and a very strong one at that- “The whole is greater than the sum of its parts”. 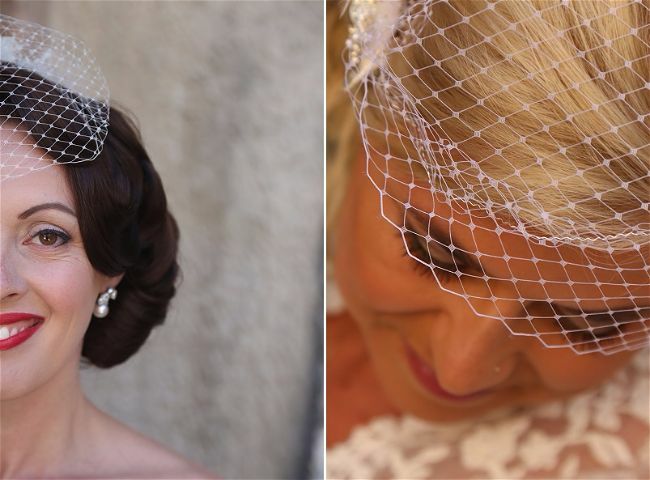 A wedding is such an emotional occasion and your professional attitude ensured that all of the pieces (which were far beyond anything we had imagined) of our day knitted together perfectly. We are indebted to you and the people within your lovely town for making it such a special week. Finally, a personal thanks to Jac for all of your superb correspondence in the lead up to the day, Gwen Courtman for her stunning photography and for putting us at ease when capturing the day (it must be the Welsh connection wink emoticon , Cristian at La Voglia who went to such effort to ensure that one of our guests who is quadriplegic could access the restaurant to attend our reception and lastly, but by no means least, the beautiful Annabel for everything- Annabel, our family loved you and say if you are ever crossing the English border into Wales, you must pay them a visit. 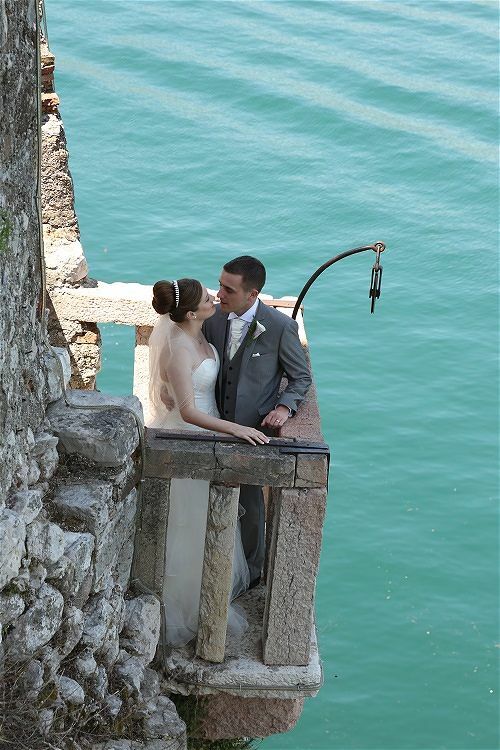 You can read more testimonials from couples who used Lake Garda Weddings to plan their wedding in the Italian Lakes District on their website. 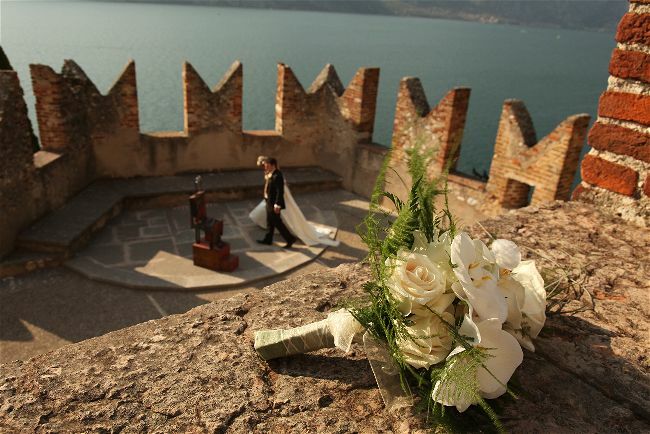 Lake Garda Weddings recommends you plan in advance! Don’t expect to arrive in resort a few days before the wedding and be able to arrange everything, do it all as early as you can! This way you can relax rest assured that everything has been done!